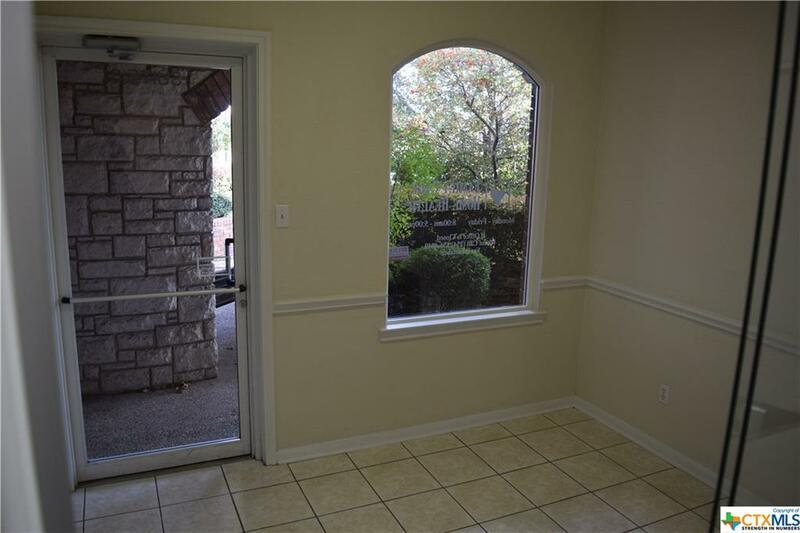 Suites 2 & 3 can be leased together. 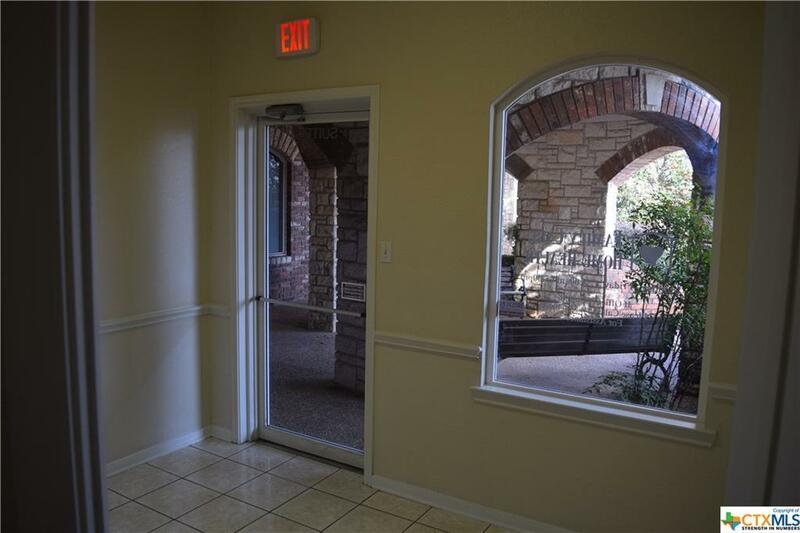 (Suite 2) This professional suite is 974 +/- sqft suite with a reception/waiting area, 1 private office and a large open office area with 1 restroom. 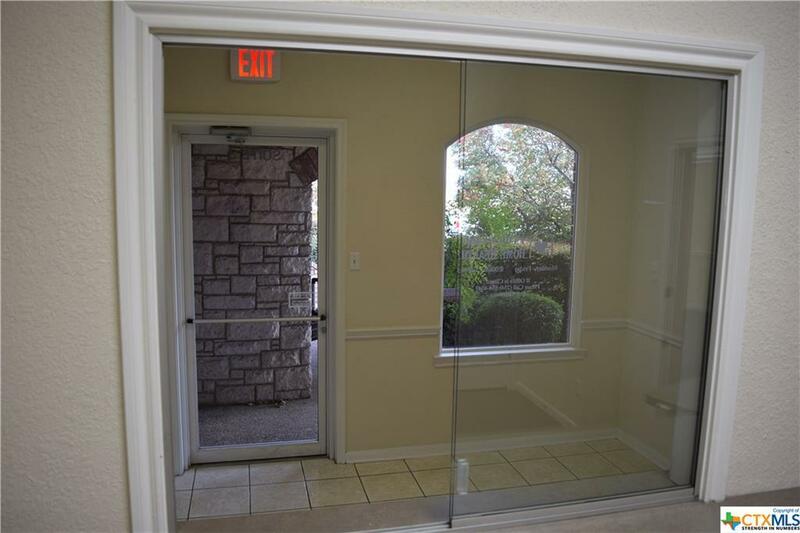 Finishes are painted sheetrock walls and ceilings, carpet, standard lighting and electric. 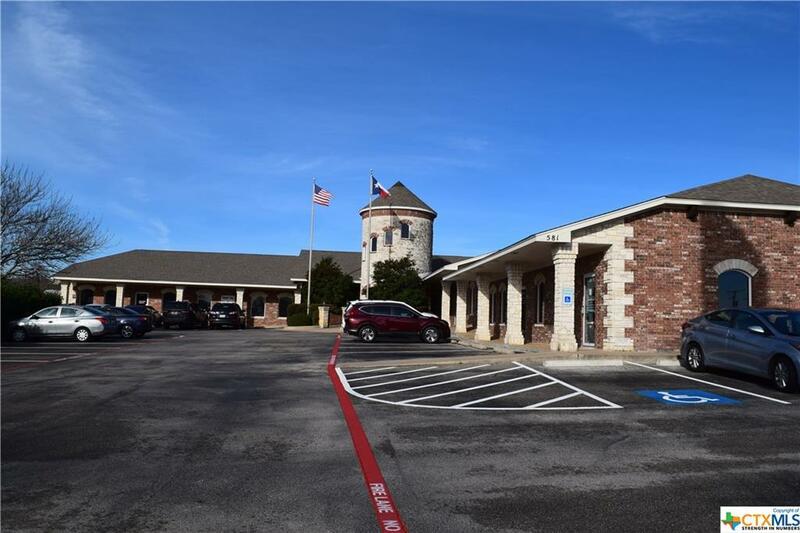 (Suite 3) This professional office suite is 1,250+/- sqft with a reception area, receptionist office with window, 2 large offices, 2 regular offices, 1 kitchenette and 1 restroom. Finishes are painted sheetrock walls and ceilings, carpet, standard lighting and electric.